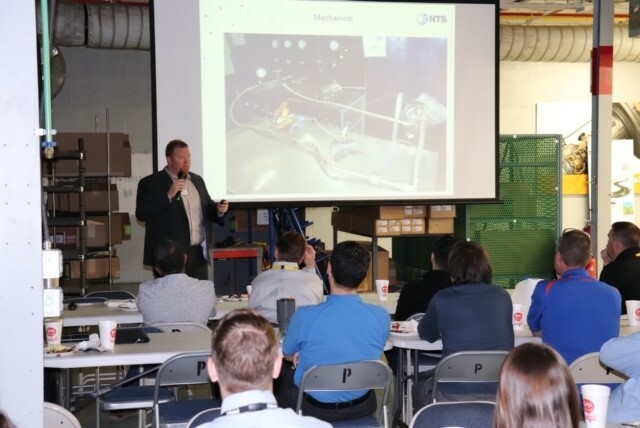 Our Fullerton, CA and Plano, TX team recently visited Parker Engineering in Fort Worth, TX, and hosted a Lunch & Learn to discuss NTS’ wide range of capabilities and services. 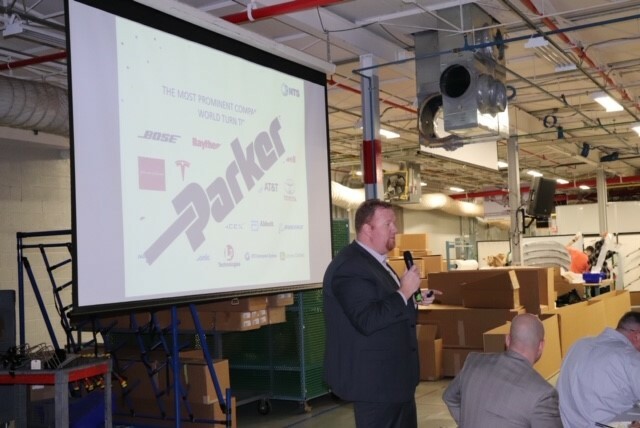 Fullerton General Manager Michael Shook and Engineered Programs Manager Justin Coates gave presentations to a packed room of over 30 Parker employees. Mike presented on Fullerton’s capabilities in Hydraulics, Mechanical, Vibration, and more. Justin spoke on Fullerton’s Engineering Services as they relate to designing fixtures for vibration projects.